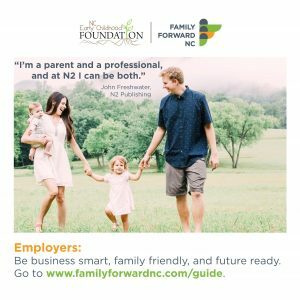 Do you support our initiative to make North Carolina business smart, family friendly and future ready? 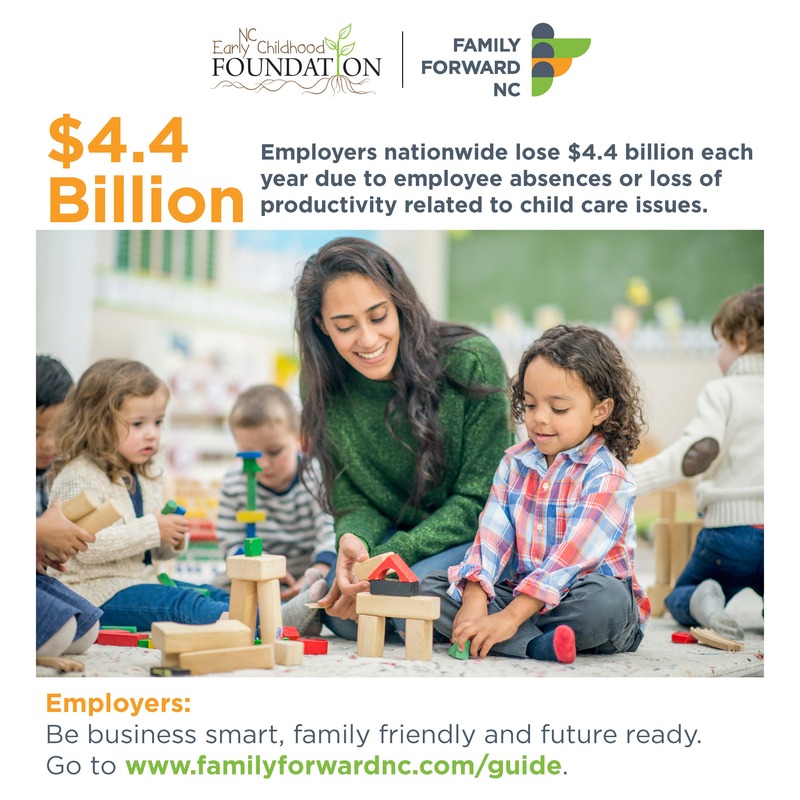 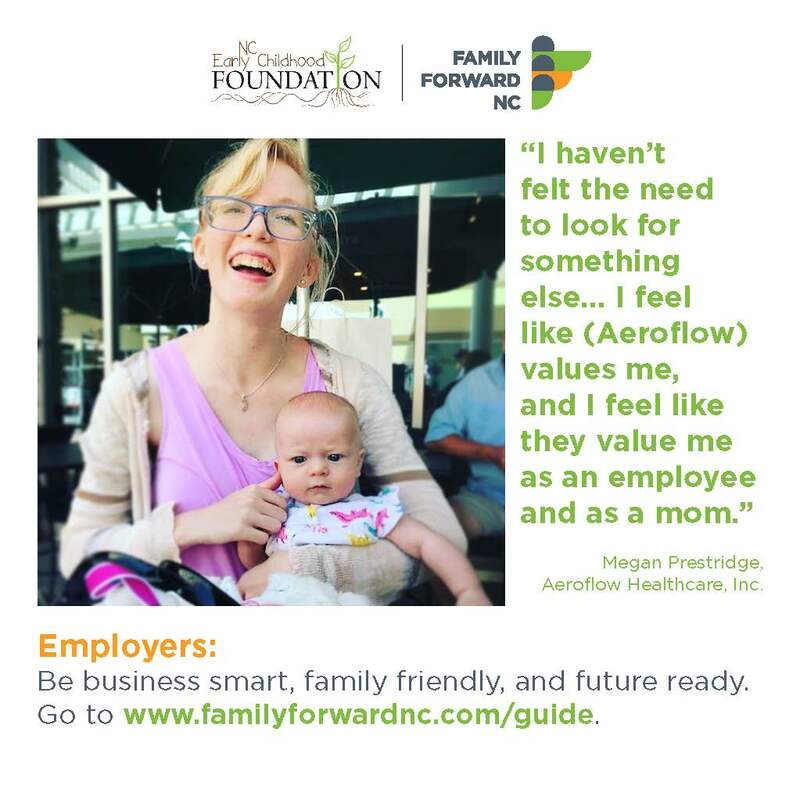 Then please help us spread the word about Family Forward NC and the Guide to Family Forward Workplaces. 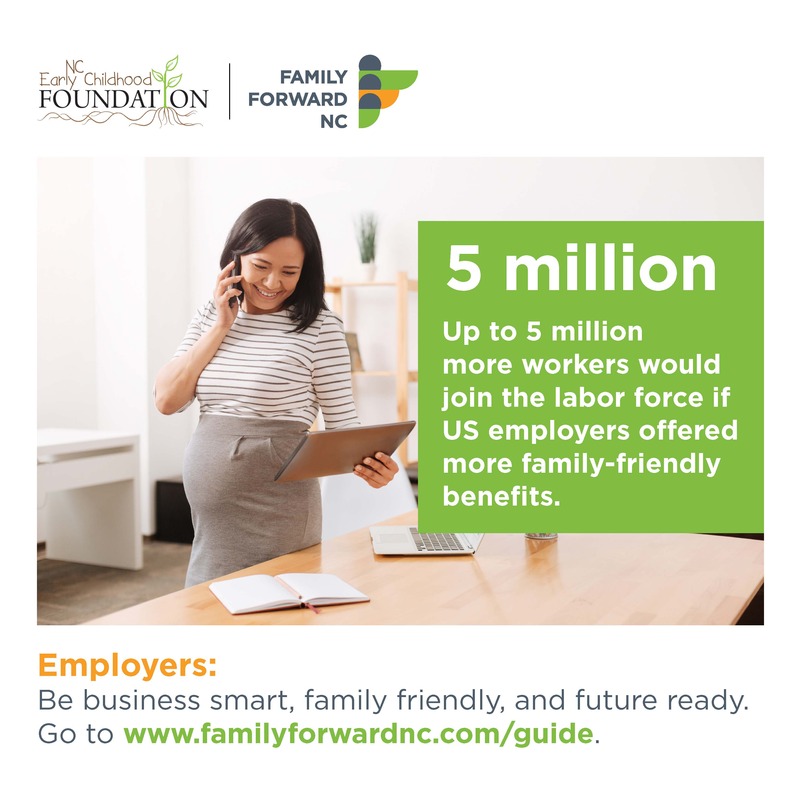 Click on the images below to share them on your social media networks.